Chris McGraw writes, performs and produces bold, original music for a variety of projects and genres. It's my intention to make as much of my work publicly available as possible. My primary, ongoing musical project is Sleep Rebellion. 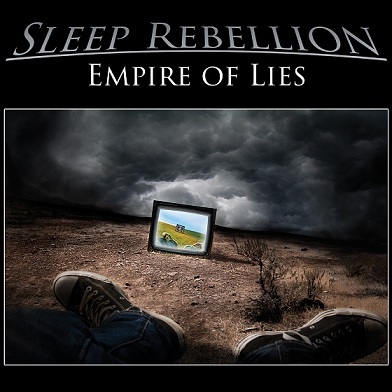 My most recent album is Empire of Lies (2014). I'm currently writing new material for another album, with more details to be announced sometime in 2018. I also compose and produce original soundtracks for film, television, and video games. Chris composed the original music for this short film based on the popular video game League of Legends. 2017. Red Penguin (2006) was Levon Bryan (vocals/keyboard), Chris McGraw (guitar), Mike Collins (drums), and Jeremy Strunk (bass). Photon Life (2003) was my first album.